Whether you’re a father, uncle, brother, or have simply ever held a baby, it’s happened to you. There you are, having a wonderful time holding a tiny human; then suddenly, the baby gets a full grip and starts pulling beard hair out. Sometimes it’s cute, others it’s painful. Why do babies like pulling your beard, though? 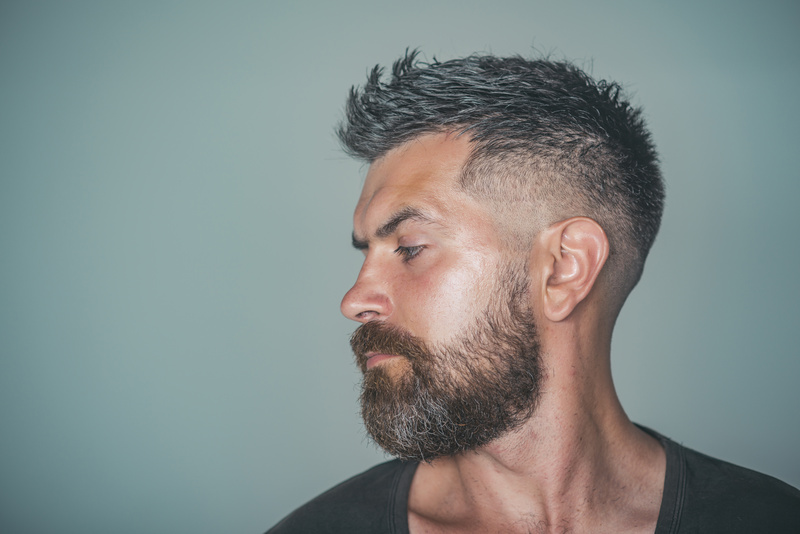 How can you resolve the beard problems associated with fatherhood? When a small child is still in their non-verbal phase can be a trying time, tears abound. When a child can’t tell you whether they’re hungry, uncomfortable, or left you a surprise in their diaper, it’s up to you to figure it out. It does stand to reason that if you’re holding a child and they have an immediate access to signaling some desire with a simple tug, they will. It may take some time, but you can groom your child to stop this behavior. A calm “no that hurts” may or may not suffice, Also, since imitation is the sincerest form of flattery, mimicking the cries of a child will often get them to stop, as well, as it signals discomfort. Then you have the nuclear option, trimming down your beard length. Dads, I’m sorry but this one is on you. 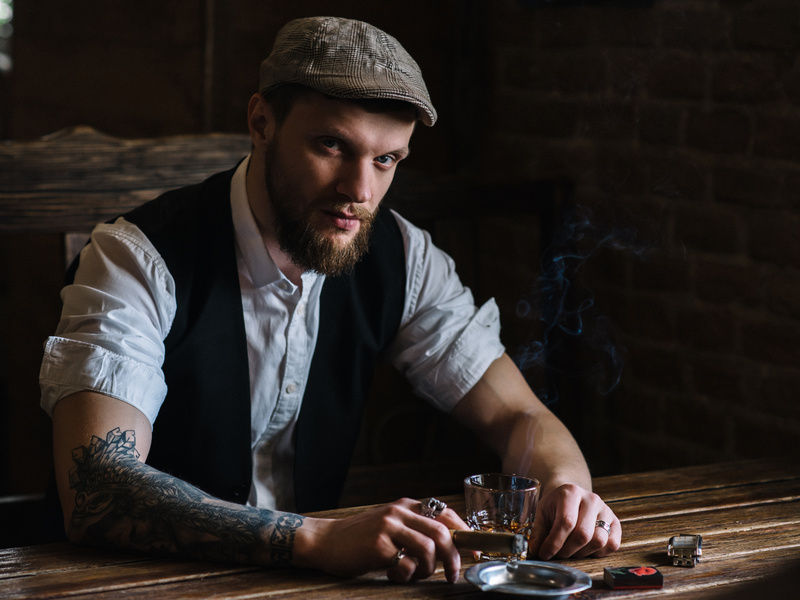 If you haven’t taken care of yourself and used the right beard oil products. beard shampoo, and beard conditioner, the child might hate your beard. Babies often take to pulling beard hair when it’s dry and coarse because it irritates their soft skin. Some men have resorted to “beard taxidermy” (we know) or simply learned to hold their child with one arm and cover their beard with the other. 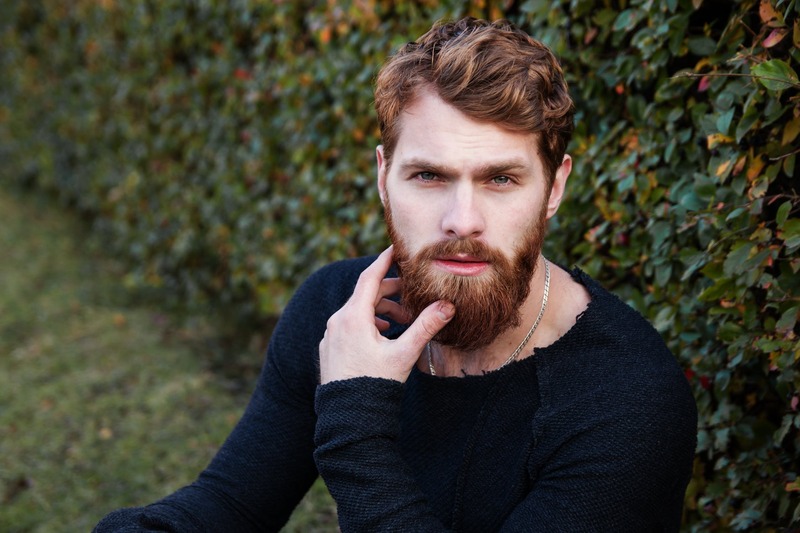 Luckily, it’s an easy correction to fix your wiry, damaged beard. First, trim your beard‘s damaged ends, that’s what’s really messing with the baby’s skin. Second, you have to start using a proper beard shampoo, washing your beard with warm water, and conditioning it. Finally, beard oil and a brushing your beard are key to softening and repairing your beard, making it softer on your baby’s skin. While your commitment to your beard is unquestioned, so is your commitment to your child. The two don’t have to be mutually exclusive, but that’s up to you. You can adjust your beard’s length for the sake of not giving your baby any facial hair to latch on to. You can also make a few minor changes to your grooming routine and make sure that you and your baby are comforetable with close proximity. Either way that you choose, it’s worth it.